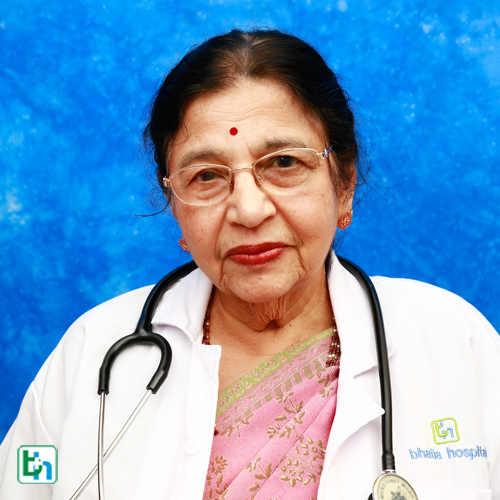 Bhatia hospital was established in 1932, with an objective to become the best Gynecological hospital in Mumbai. This hospital provides top-notch services in the field of Obstetrics and Gynecology, Infertility, Gynecological Endoscopy and surgery. 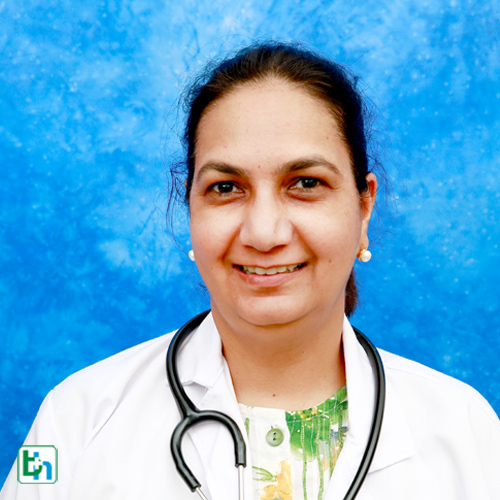 Over a period of time, the hospital converted to multispecialty, but its gynecological department has always excelled with the help of renowned and experience female gynecologists and trained staff. 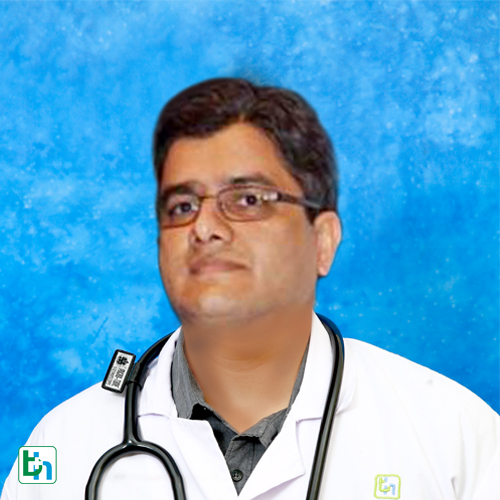 Gynecological disorders: Our expert team has successfully treated all kinds of Gynecological disorders since decades. 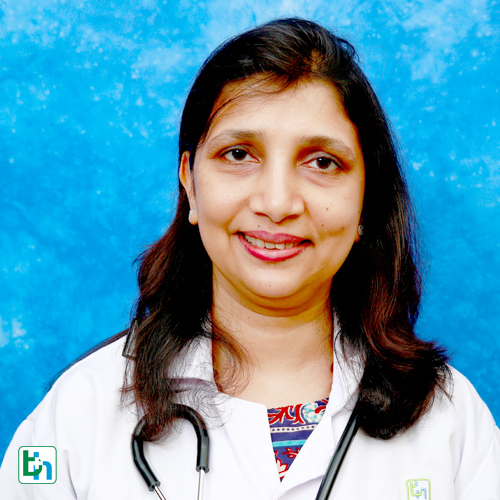 There are various kinds of disorders which comes under the domain of Gynecology, following are few common conditions which requires the intervention of a Gynecologist. Obstetrics conditions: This segment of Gynecology is concerned with pregnancy, labor and postpartum care. We understand the value of these events in a mother’s life, hence our dedicated 24*7 team is well efficient to take care and provide all support when it is required. 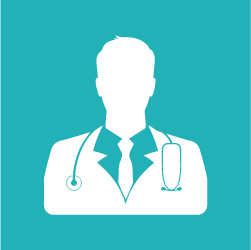 Gynecological surgeries: There are some conditions that have to be treated surgically. 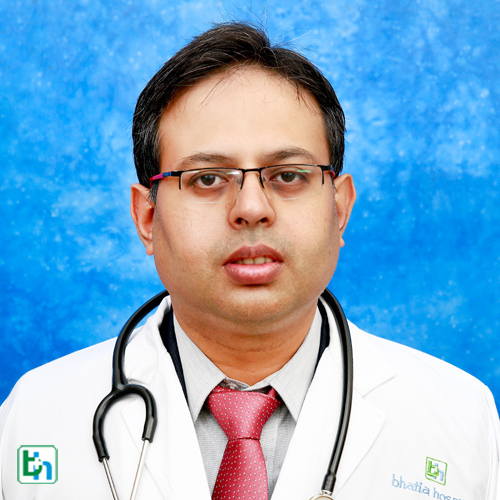 Bhatia hospital has been conducting these surgeries successfully for a number of years. 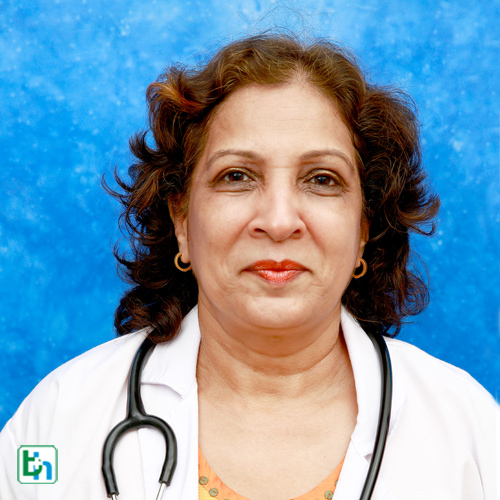 Apart from the above conditions there are numerous ways where our gynecology department can provide support. 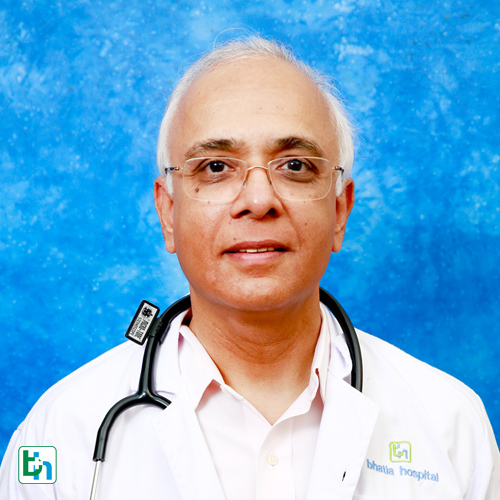 We have a dedicated team of Gynecologists and Obstetricians to guide you as and when needed. 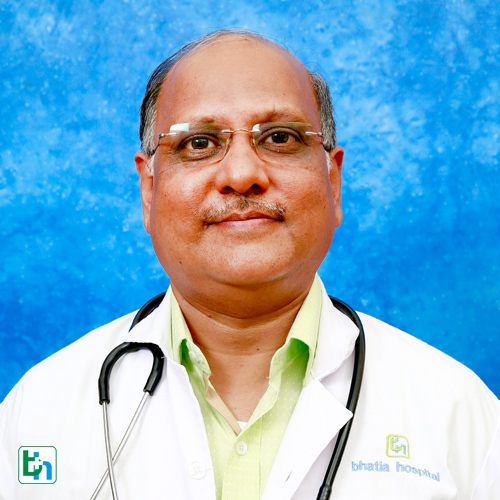 Dr Nagendra Sardeshpande is renowned in the field of Obstetrics & Gynecology with vast experience of more than 10 years. 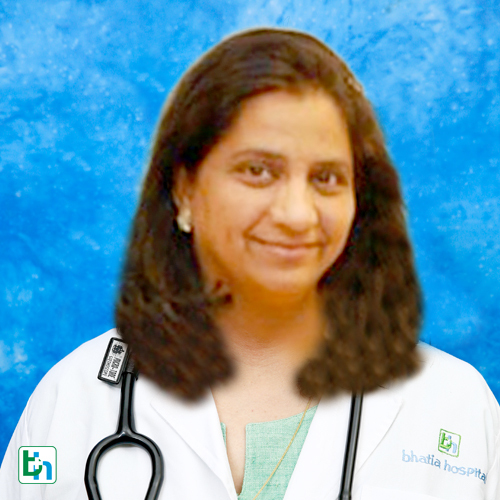 Dr Neeta Warty is renowned in the field of Obstetrics & Gynecology with vast experience of more than 15 years. 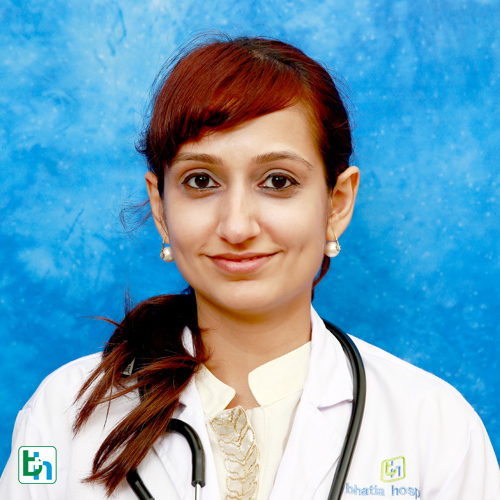 DrDevika Chopra is renowned in the field of Obstetrics & Gynecology with vast experience of 5 years and specialized in Infertility. 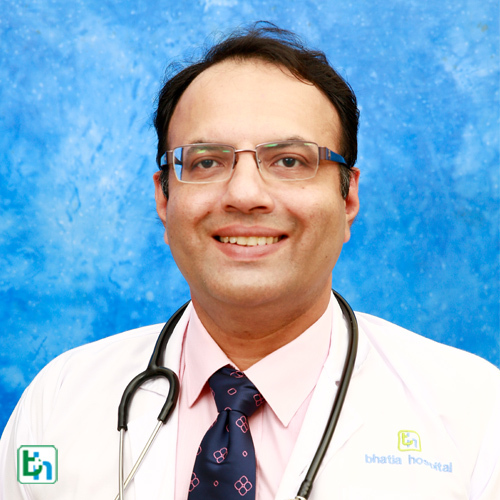 Dr. Kinjal Shah is renowned in the field Obstetrics and Gynaecology with vast experience of 5 years. 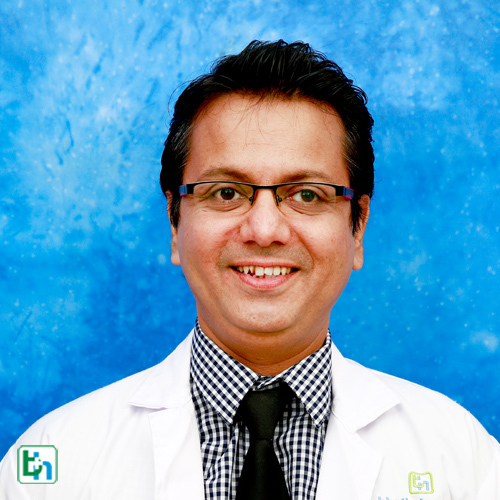 Dr Rahul Salunkhe is renowned in the field of Obstetrics & Gyneacology with vast experience of 16 years and specialized in Infertility & Laparoscopy & High Risk Obstetrics . 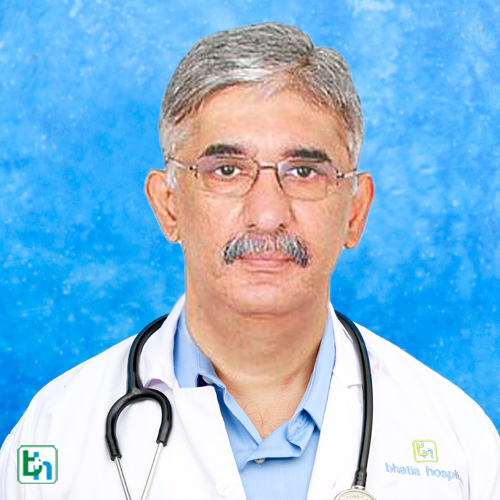 Dr Tejas Purandare is renowned in the field of Obstretics and Gyneacology with vast experience of 15 years and specialized in High risk pregnancy. 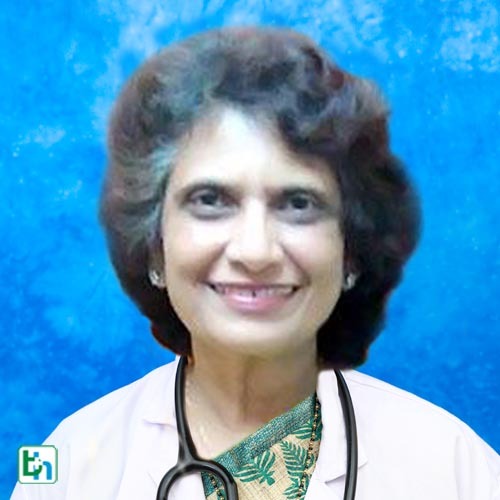 Dr Vandana Walvekar is renowned in the field of Obstretics and Gyneacology with vast experience of more than 30 years and specialized in High risk pregnancy . 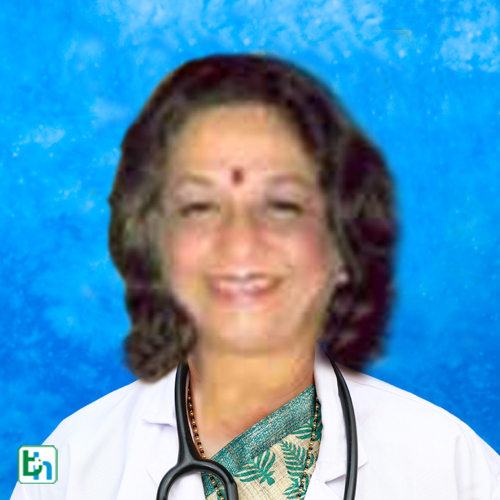 Dr Priya Vora Thakur is renowned in the field of Obstretics and Gyneacology with vast experience of 10 years. 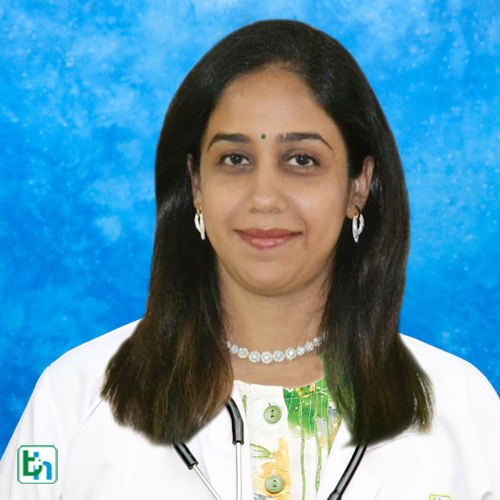 Dr Anjali Mehta is renowned in the field of Obstretics and Gyneacology with vast experience of 30 years and specialized in High risk Pregnancy & Infertility. 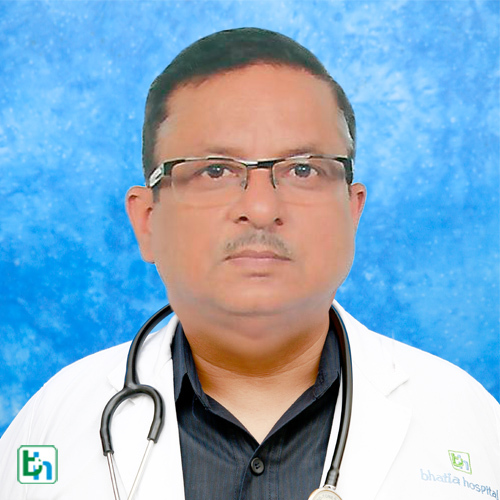 Dr Piyush Prabhat is renowned in the field of Obstretics and Gyneacology with vast experience of 30 years and specialized in Management of High Risk Pregnancy. 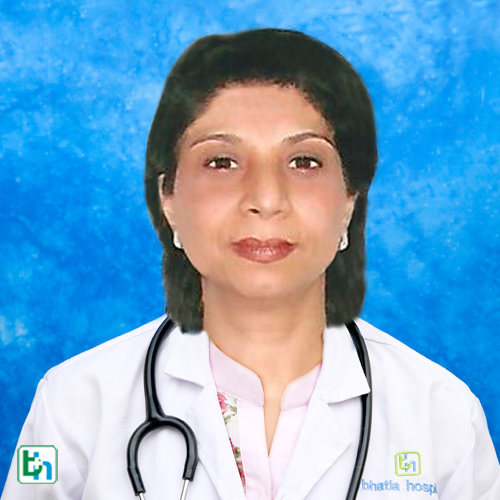 Dr. Sarita Bhalerao is renowned in the field of Obstretics and Gynecology with vast experience of 20 years. 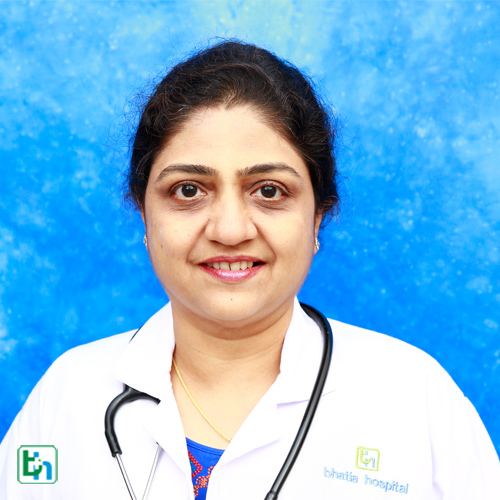 Dr Pradnya Parulekar is renowned in the field of Obstretics and Gyneacology with vast experience of 16 years and specialized in High risk pregnanc & Infertility. 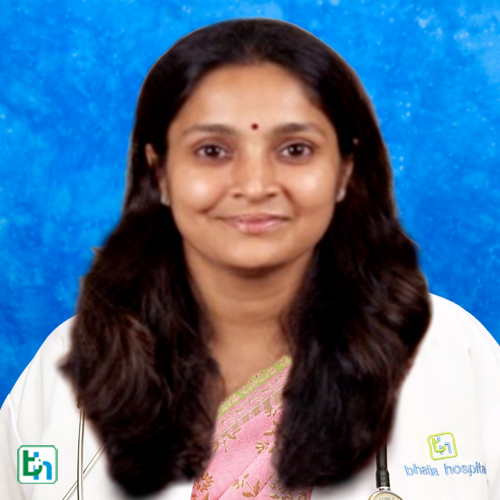 Dr Yashwanti Mody is renowned in the field of Obstretics and Gyneacology with vast experience of 20 years . 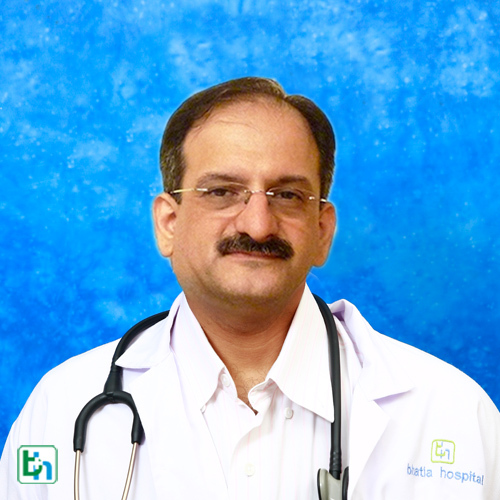 Dr Nitin Narvekar is renowned in the field of Obstetrics & Gynecology with vast experience of 20 years. 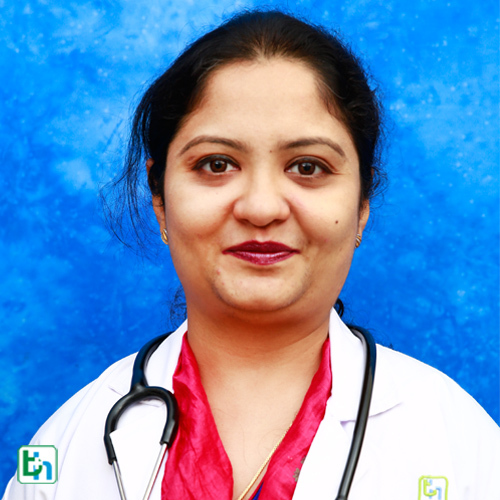 Dr Swati Mahatre is renowned in the field of Obstretics and Gyneacology with vast experience of 18 years . 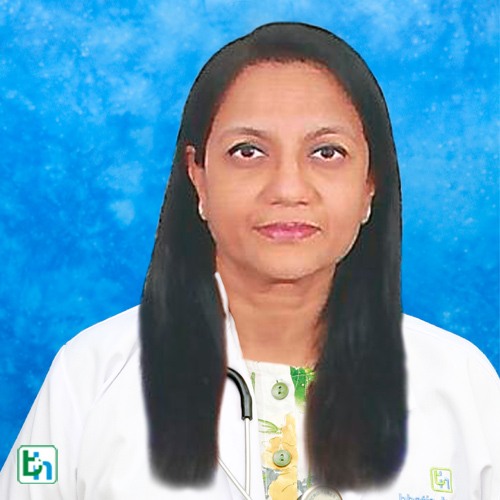 Dr Bineeta Mehta is renowned in the field of Obstretics and Gyneacology with vast experience of 20 years and specialized in High risk pregnancy , Infertility & P.C.O.D. 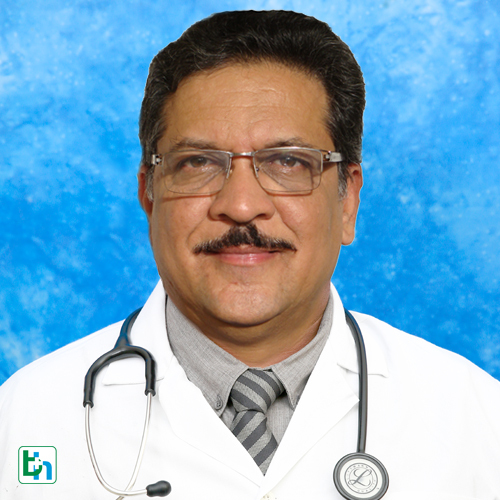 Dr. Avan Dadina is renowned in the field of Obstetric and Gynecology with vast experience of 30 Years. 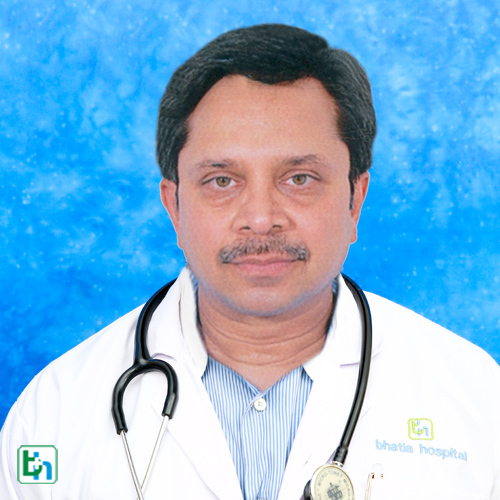 Dr Rajesh Lalla is renowned in the field of Obstretics and Gyneacology with vast experience of 30 years specialized in High Risk Pregnancies. 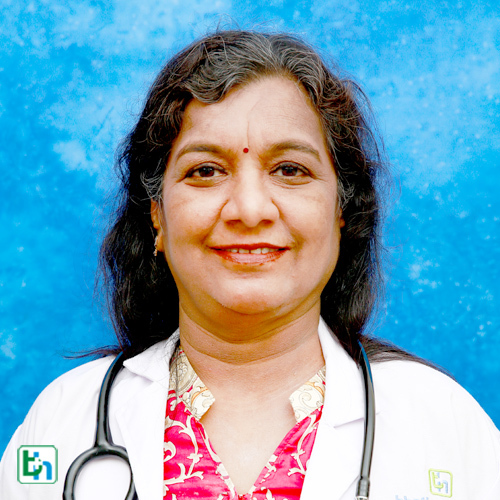 Dr. Usha Kirshna is renowned in the field of Obstetrics and Gyneacology with vast experience of 40 years and specialized in Fertility Control, Safe Abortions, Perinatology and Community Health.